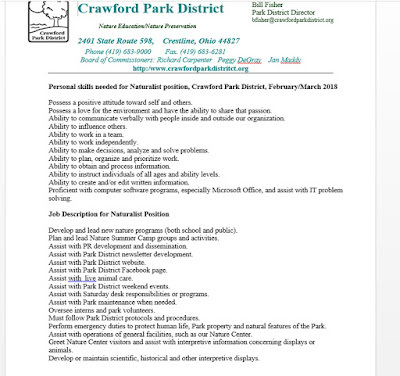 Interested, and qualified, applicants should contact Crawford Park District, HERE. 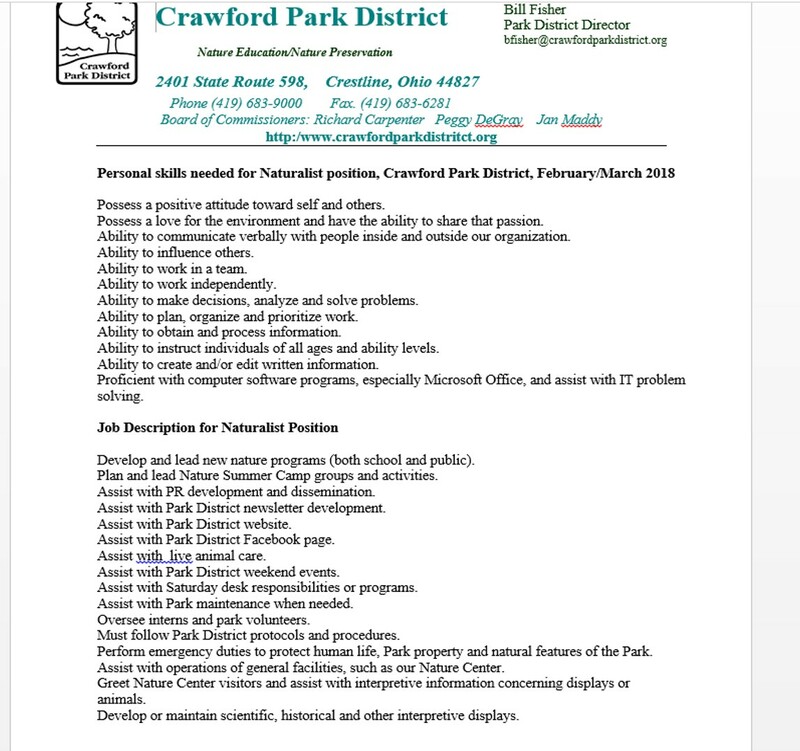 This is a small but dynamic park system that is doing great things, and constantly growing in all aspects. It would be a great place to work!